Offering comfort without sacrificing on a sleek and refined design, the Reims is everything you could hope for in a Dining Chair. 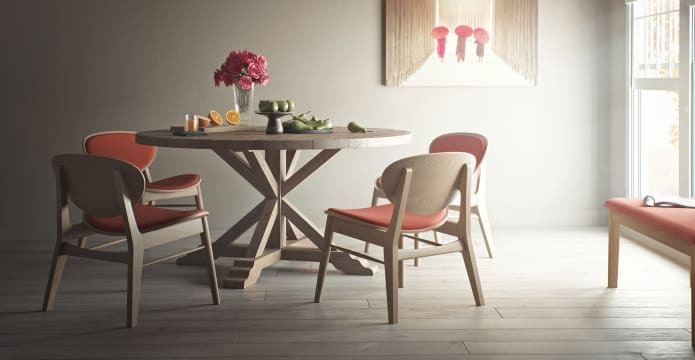 Match it with the Reine Extendable Dining Table or a range of other dining table options for a complete designer look. 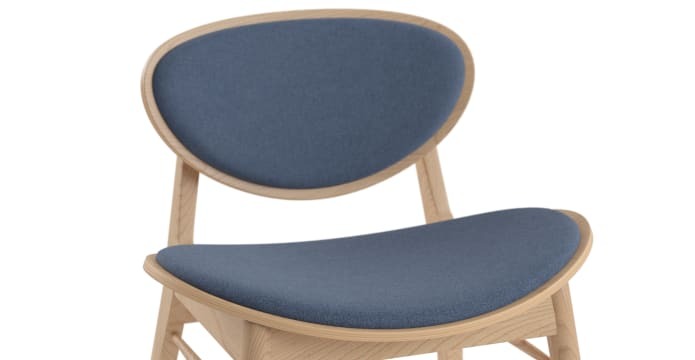 An elegantly rounded backrest and curved sitting area creates a gently supportive seat, which is cushioned with light padding, making the chair undeniably comfortable. 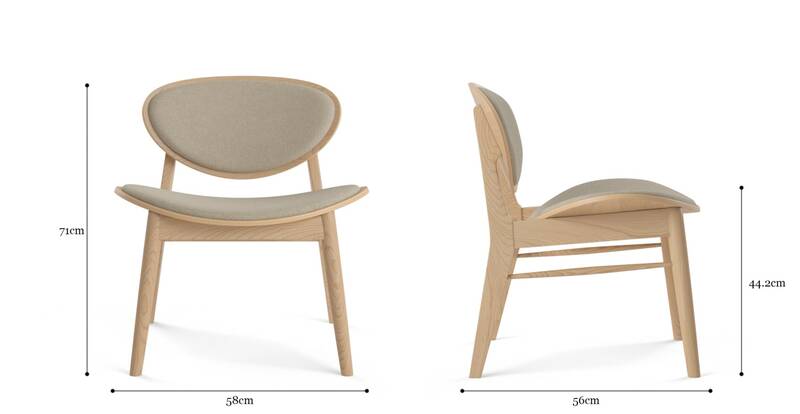 Constructed from engineered wood with ash veneer, the dining chair has an elegantly slim and rounded profile that is sturdy yet stylish. Natural wood and neutral upholstery in either beige or charcoal provides an uplifting colour palette. The wood is coated in a clear lacquer for a vibrantly glossy finish. The selection of furniture is great. But it has been a pleasure dealing with Brosa staff the entire process. From ordering assistance I had, to returning certain products (not due to product fault or anything) and re-ordering different furniture where couriers dropped off and picked up from my door step with no expense to me was just excellent. Whenever I need furniture now, I know where I coming back. And the furniture I ordered looks amazing in my new home, even better! 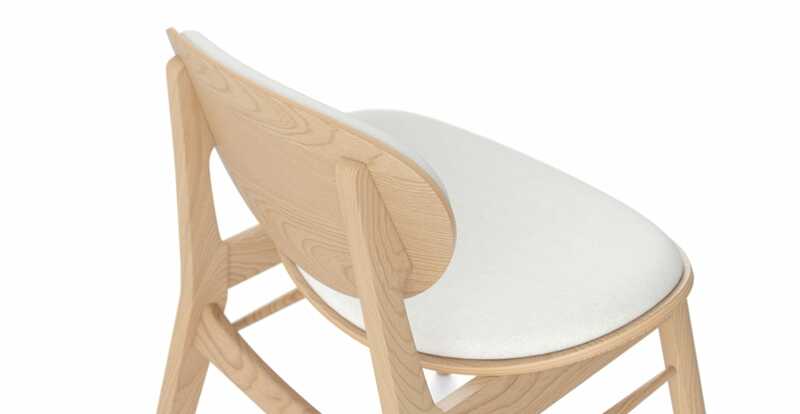 See, touch and feel our fabrics used on our Reims Dining Chair. For Free! Simply select up to 3 fabrics and add them to your cart. Delivery is on us.